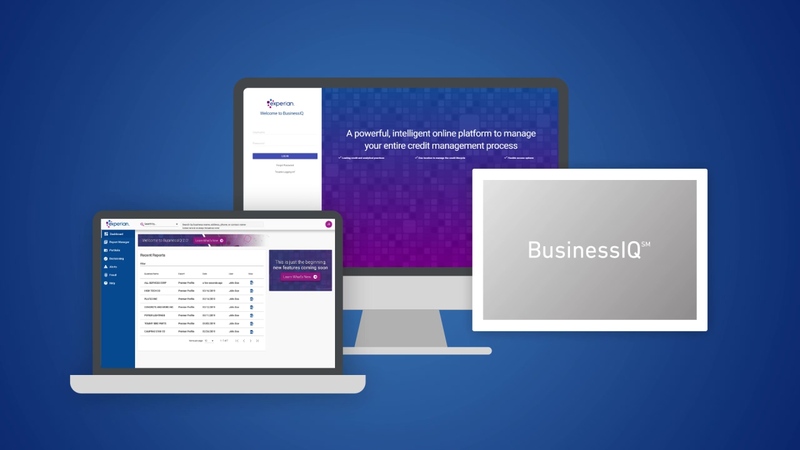 As a reseller of Experian credit reports, we thought you might be interested in hearing their announcement that Experian is very proud to be taking the wrapper off the next generation of its flagship commercial credit management application, BusinessIQSM 2.0. To meet the ever-changing needs of its clients, Experian continues to grow and modernize with them. This innovative and powerful analytical web-based application is designed for commercial enterprise and small-business risk management. Want to learn more? Check out the new BusinessIQ 2.0 video on Experian’s website! Click here to check out the new BusinessIQ 2.0 video at Experian’s website.! Experian reports are one of a variety of solutions that CMA can help you choose the best report for your company’s business needs. For more information about the report, or to get a credit assessment, contact CMA at 702-259-2622 or email info@emailcma.org, or take our free assessment here.